Fun Uses for Water Beads - Create. Play. Travel. Let’s talk about water beads! Have you every heard of them or used water beads for anything? These delightful little squishy balls of water absorbing polymer (they look like Jello marbles) offer endless ways to entertain, soothe, educate and stimulate little ones in fun sensory play. 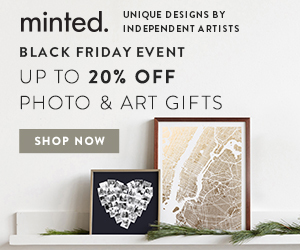 There are also lots of cool ways you can also decorate with water beads too. 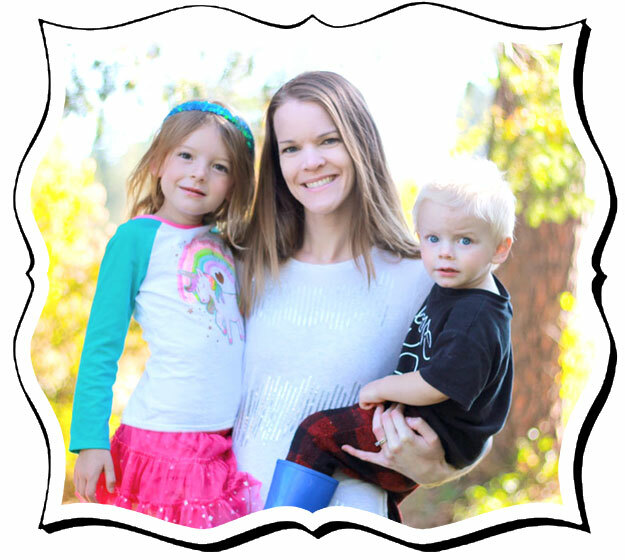 I thought I would share with you some fun uses for water beads to inspire you to try something new with your kids this summer! The first time I ever used water beads was decorating for my sister’s wedding. Because the water beads are invisible when totally submerged in water we used them to suspend and layer pretty orchid blooms in vases of water, topped with floating candles. There are hundreds of creative ways to use water beads in decorating and making stunning centerpieces or flower arrangements for special occasions and parties. Just be aware that they are so much fun to touch and play with your guests may have a hard time leaving your center pieces alone! 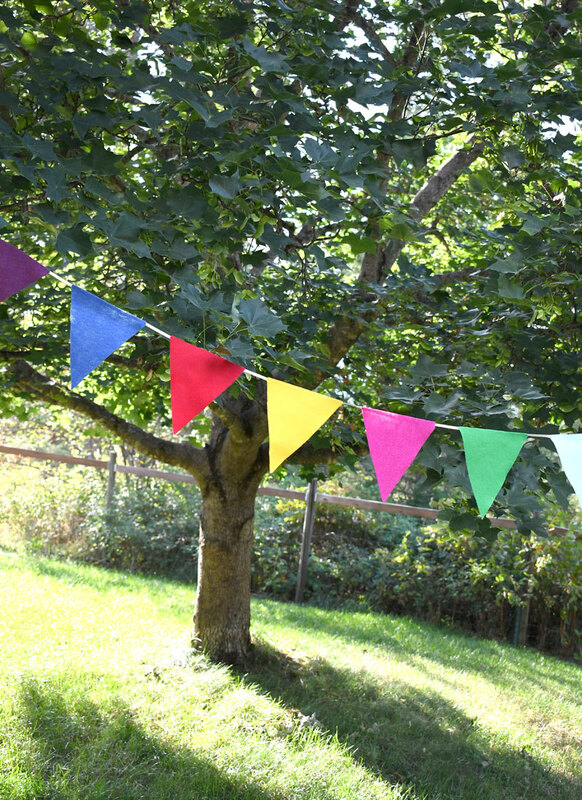 Water beads offer a fun decorative touch for birthday parties too! Since I had a jar of these water beads left over from that wedding I decided it would be fun to let my toddler play with them this summer. It’s super hot (and miserably humid) where we live right now so our water bead playing is mostly indoors and it’s a great low-key way to keep him cool as well as entertained. 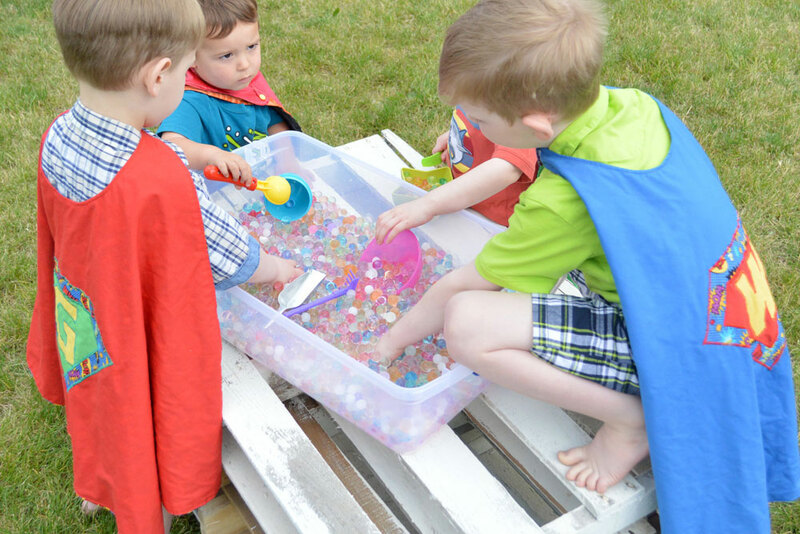 Water beads are also a ton of fun outdoors; filling a kiddie pool with water beads would be a super easy way to cool off and entertain kids outside! Note: While water beads are safe for playing with, they are not recommended for eating! 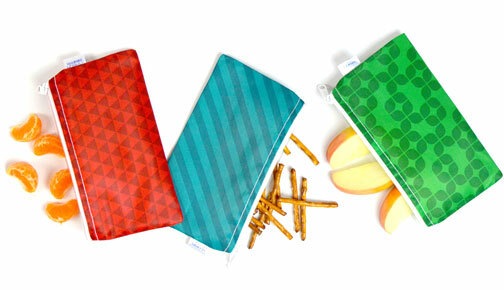 They are made from non-toxic materials but they are not very yummy or intended for snack time. You’ll need to supervise little ones as they play with these sensory water beads and make it clear to them that they are not for eating. If your toddlers are still at the put-everything-in-your-mouth stage then I wouldn’t introduce them to water beads just yet. So where do find water beads? They are sold at most craft stores but I have found good prices for water beads on Amazon. You can buy them in all different quantities and colors. They come packaged as teeny tiny hard little balls that you will need to soak in water for up to 10 hours before play time. Measure one teaspoon of water beads into a large bowl or pitcher (remember a little goes a long way with these miniature balls!) and cover with water. 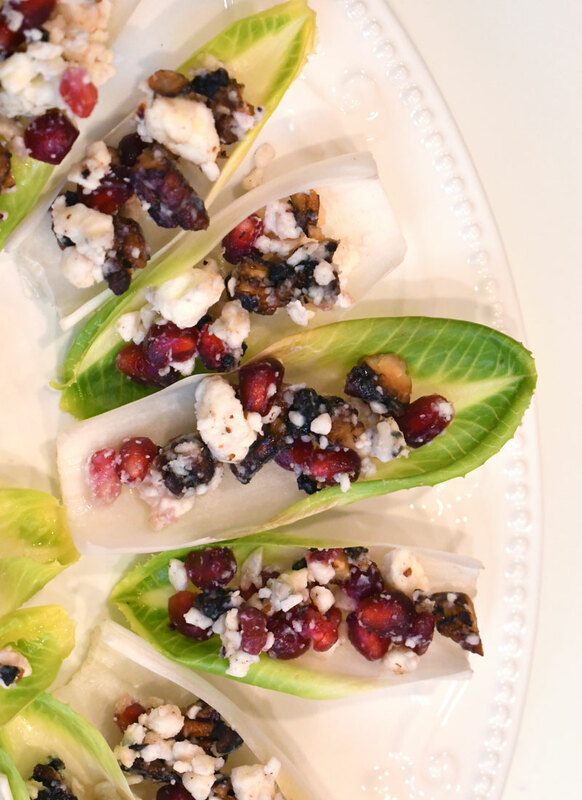 Let them soak for 8 to 10 hours. I usually soak our water beads overnight. The water beads will gradually expand into glossy, water-saturated globes that are irresistible to touch and play with. 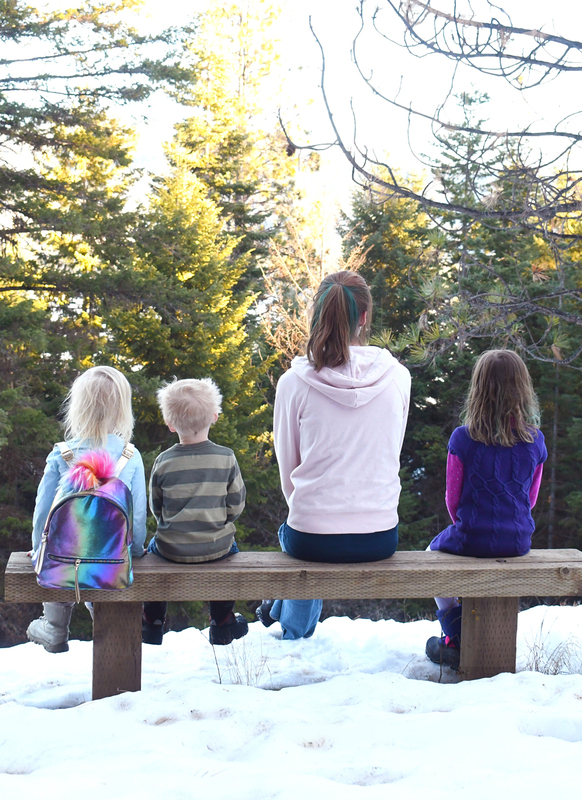 It’s fun for kids to watch the water beads grow and change and once they are fully saturated you’re ready to play! 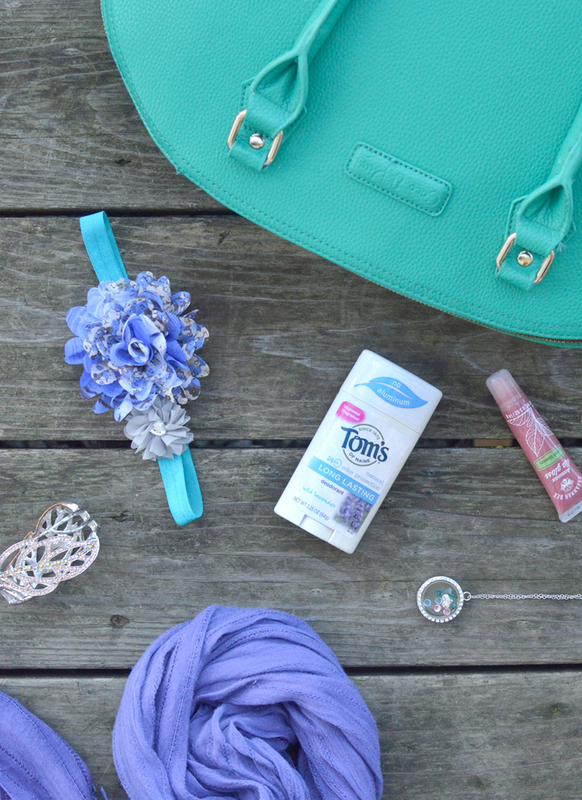 Here are some of my favorite ways to use water beads. 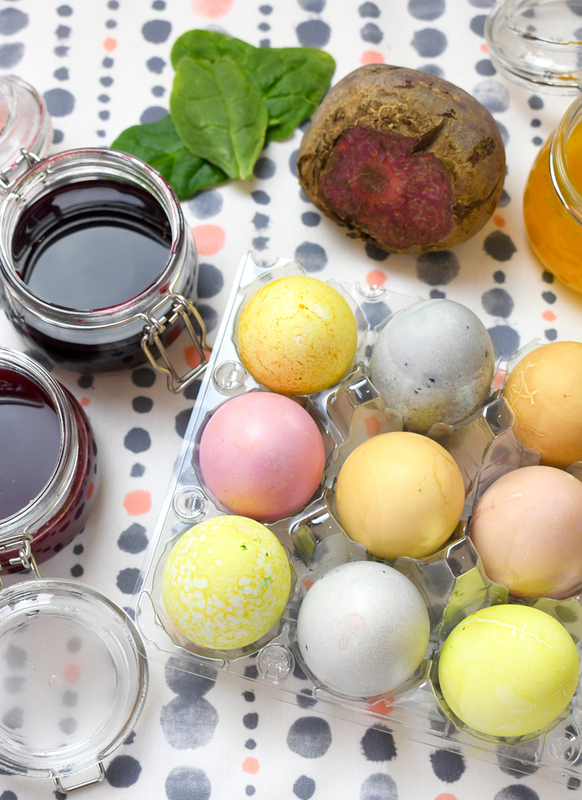 This list is just scratching the surface; you can use your imagination and get creative with things you have around your house to discover your favorite ways to play with water beads! Water beads really are a beautiful and easy way to create center pieces or flower arrangements for weddings, cute decorations for baby showers, or kids birthday parties! 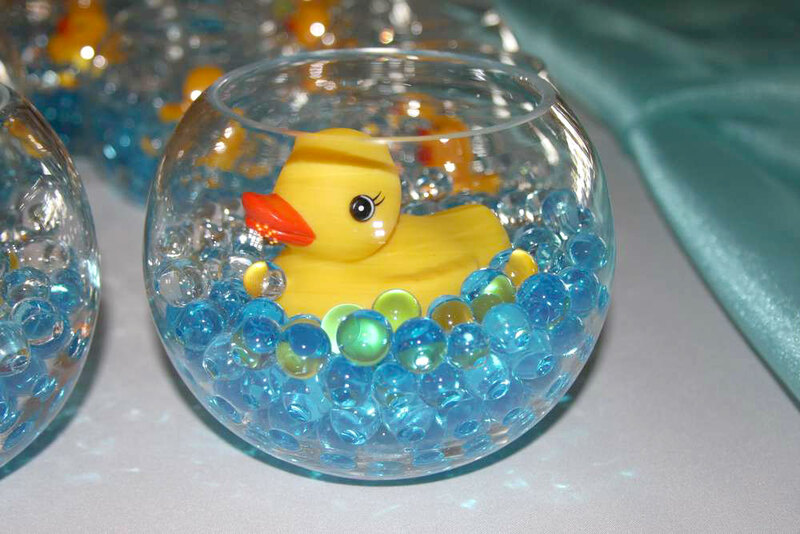 Water beads come in a wide variety of colors to match any party theme or style. 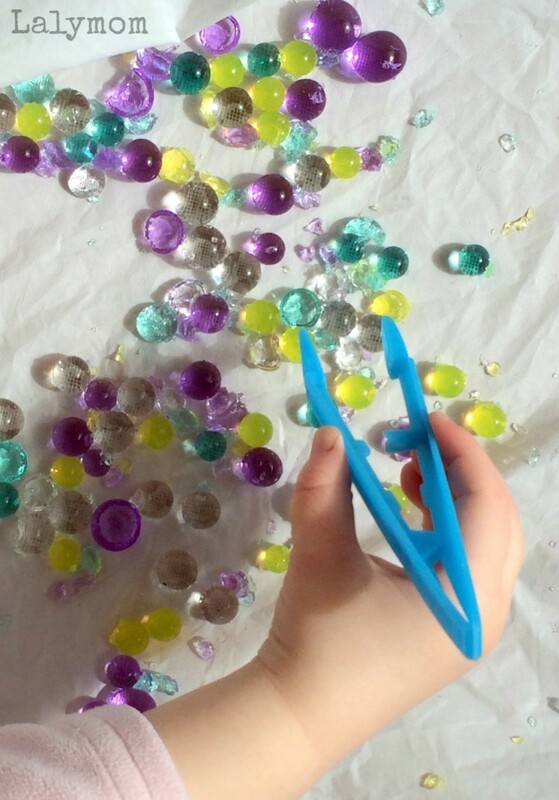 When you’re done using water beads as decor your kids will have a blast playing with them! Use water beads to help calm kids down! 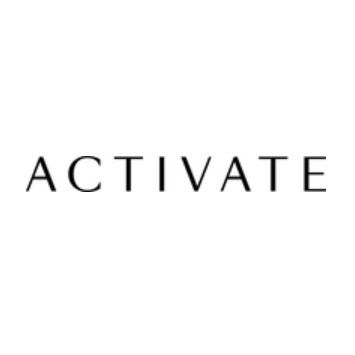 Summer brings plenty of fun and excitement so sometimes you just need to bring the energy levels down a bit and refocus. These calming lavender water beads are easy to make by adding a few drops of essential oil. Lavender has an especially soothing effect which is great for helping children calm down and relax for fun, soothing sensory play. 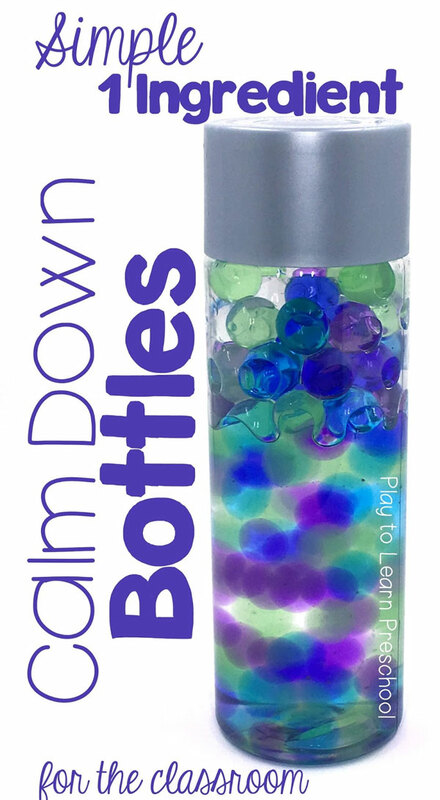 Also a calm down bottle is an easy, mess-free way to help soothe over excited children. The colorful beads floating through the water are so intriguing and visually soothing. 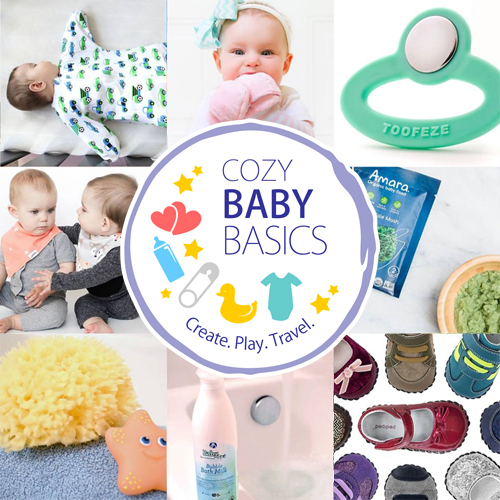 It’s a great idea to have one of these interactive bottles on hand for when it’s time to settle down and refocus your little one’s energy. 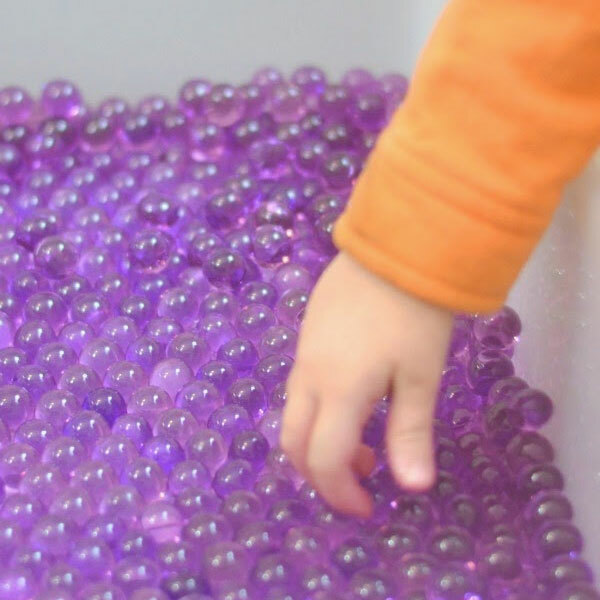 Use water beads to help develop fine motor skills. Sorting with scoops, smashing them with hammers and using pincer fingers to pick up the delightful squishy balls helps little ones develop important motor skills in a super fun way. 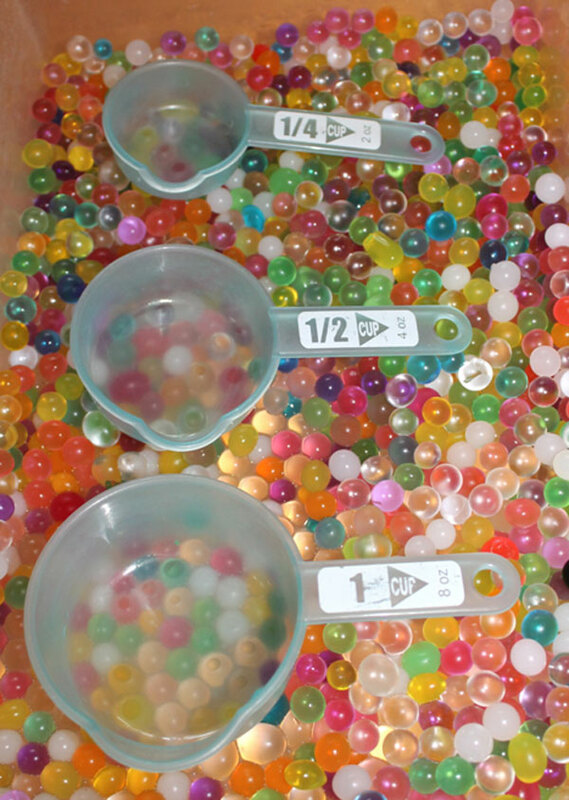 Water beads do easily crack and break into pieces, so it’s best to control water bead play within a tub or storage box. 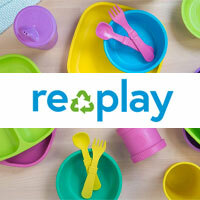 Set up a plastic bin or tray with water beads and give your child different types of utensils or tools (kitchen utensils or play kitchen utensils work great!) to scoop and pick up the beads. 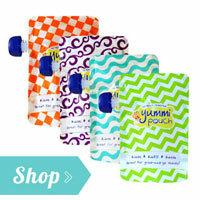 Kids will also have fun scooping, pouring, and sorting water beads into various containers. 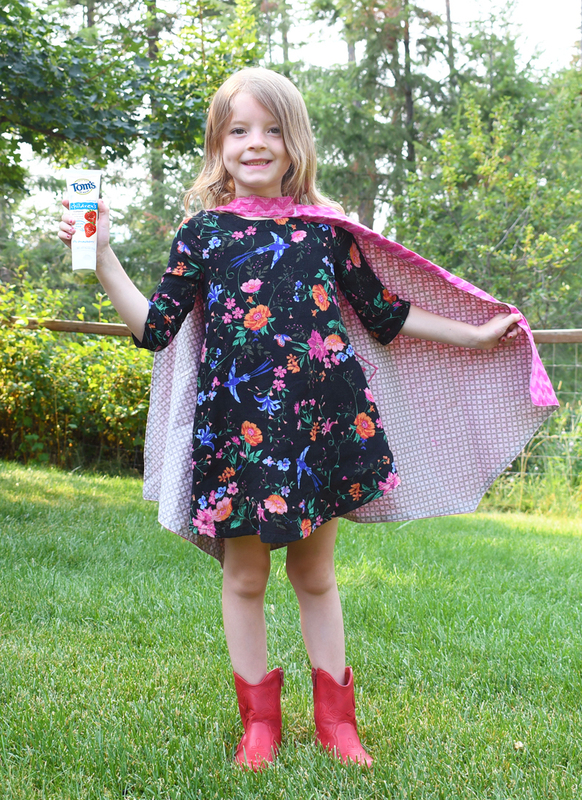 You can encourage your kids to enjoy hours of fun water bead play as a fun indoor or outdoor activity to fill a free summer afternoon! 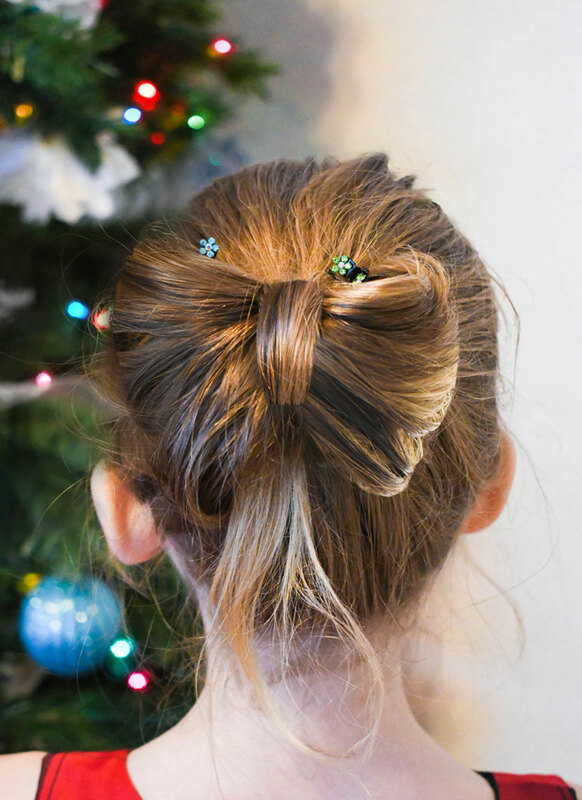 Water bead play also makes a fun birthday party activity! Themed sensory bins can be a great tool for teaching kids about their world. If you’re learning about outer space, insects, the ocean, pond life, etc. make a sensory bin to go along with it to encourage discovery and conversation about what you are learning! 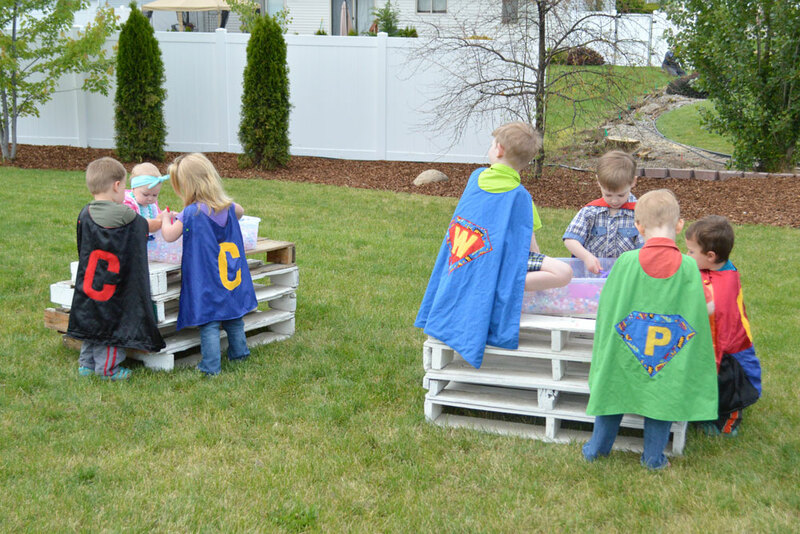 A themed sensory bin is perfect for a child’s birthday party or play-date activity. 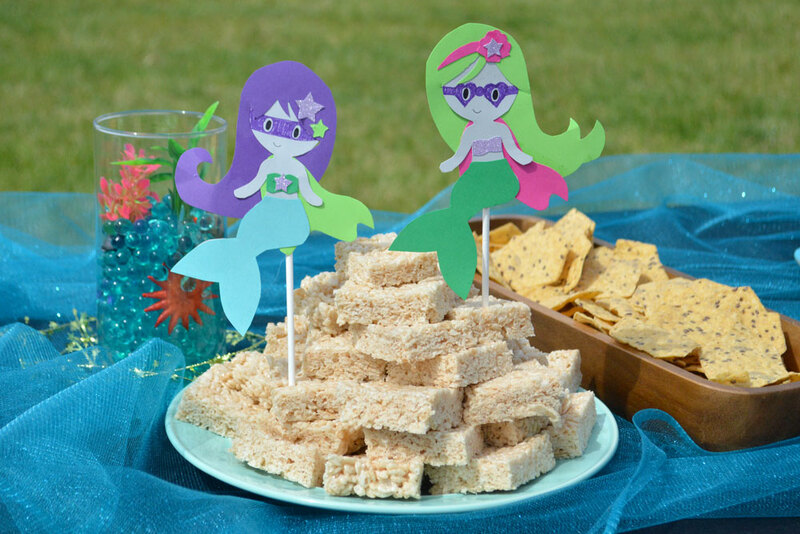 Create a bin to match your party theme and set up a table for kids to play as they like. It’s easy to add shells to your water beads to create an ocean-inspired sensory box, a creative way to use all those sea shells we’ve collected from our trips to the beach! 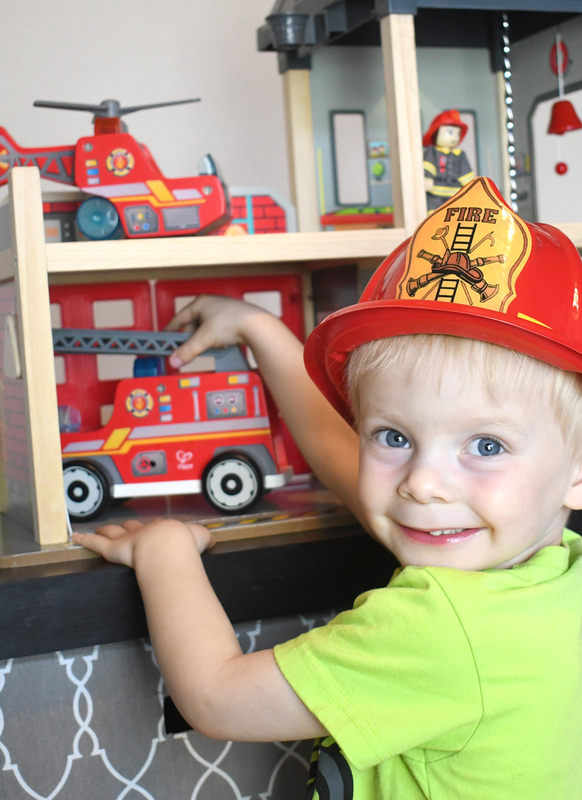 Discovery Box offers all in one sensory bins that come in an enclosed play box that you can easily take out and put away when playtime is over. 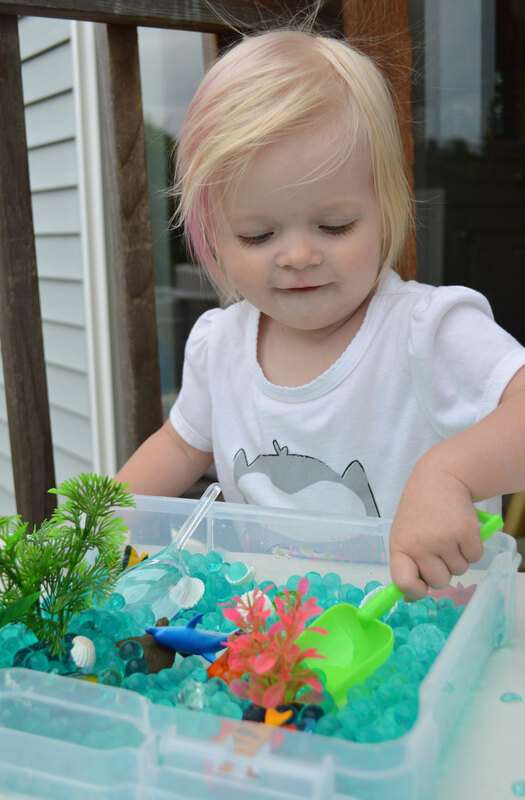 The Discovery Box Ocean Exploration sensory bin comes with blue water beads, shells, colorful fish, sparkly gems, and ocean plants with lots of different textures. Discovery Boxes by Revelae Kids are a perfect preschool activity for sensory play, available in many themes at revelae.com. I really love this list of 10 ways to learn with water beads. These fun little balls of color can be used to teach motor skills, color sorting, counting, estimating, even language skills. 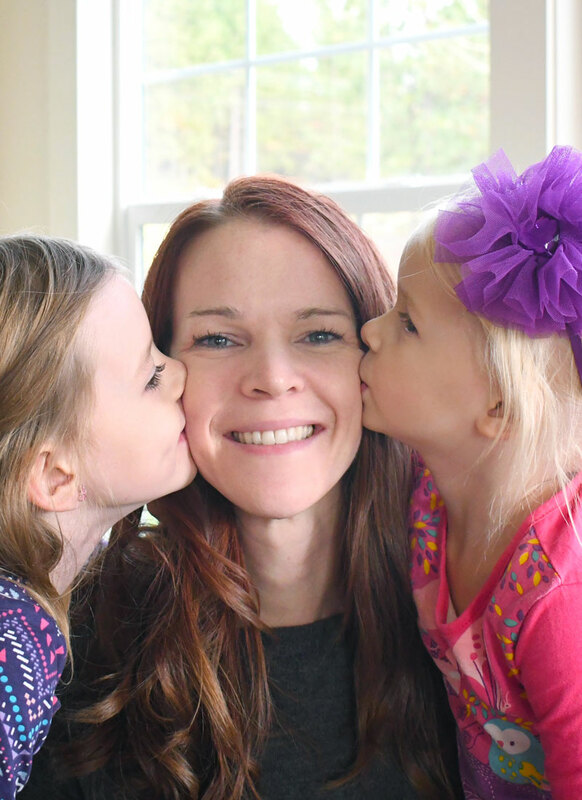 Check out her detailed list to find out how you can use water beads to teach your kids all kinds of things! Water beads can be a fun way to teach kids about physics too. 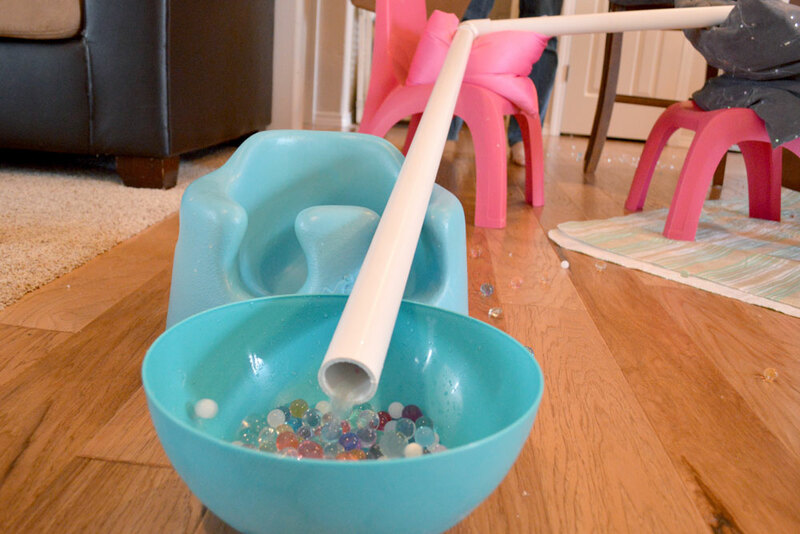 Check out how we used PVC pipes to have fun with water beads and basic physics for toddlers! 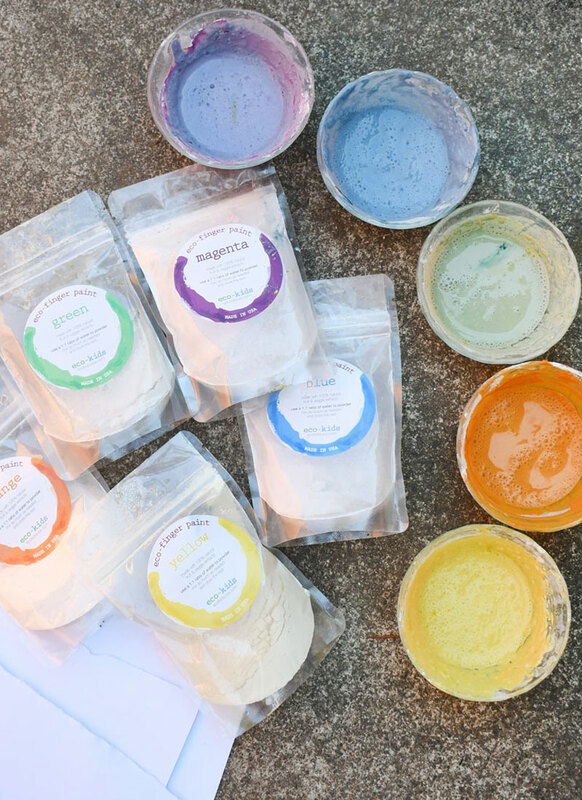 Get messy with water beads! 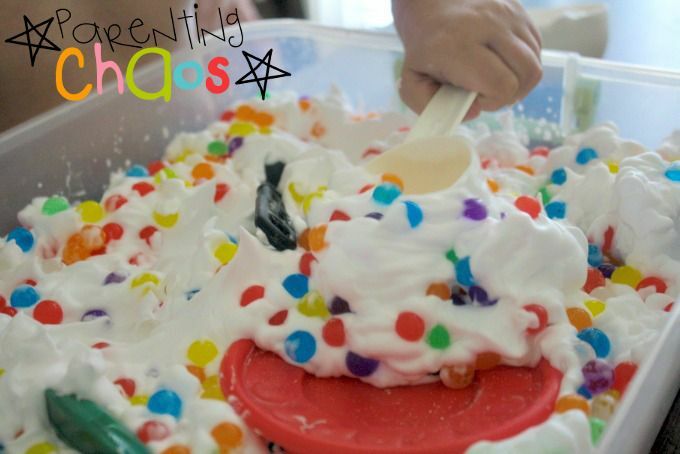 Children love getting their hands “dirty” so let them have at it in a clean way with shaving cream and water beads! Make sure to prep your play area well for easy clean up. 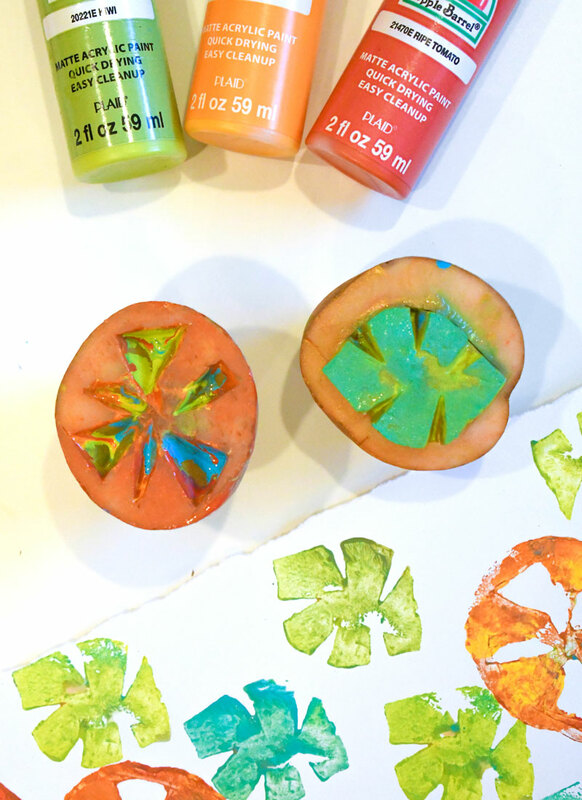 Making this water bead slime is another great “messy” activity for kids. 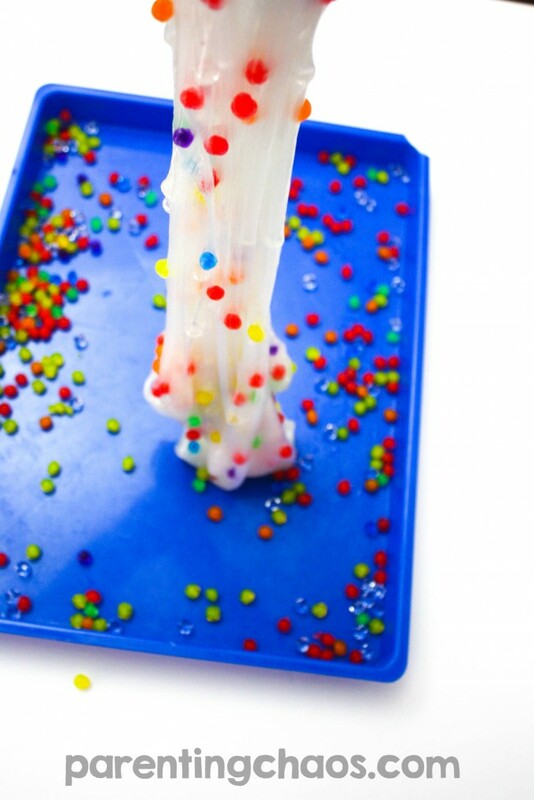 The squishy, stretchy, gooey slime makes for irresistible slimy fun but takes little clean up effort on mom’s part. Win-win! Cool down fast with frozen water play. 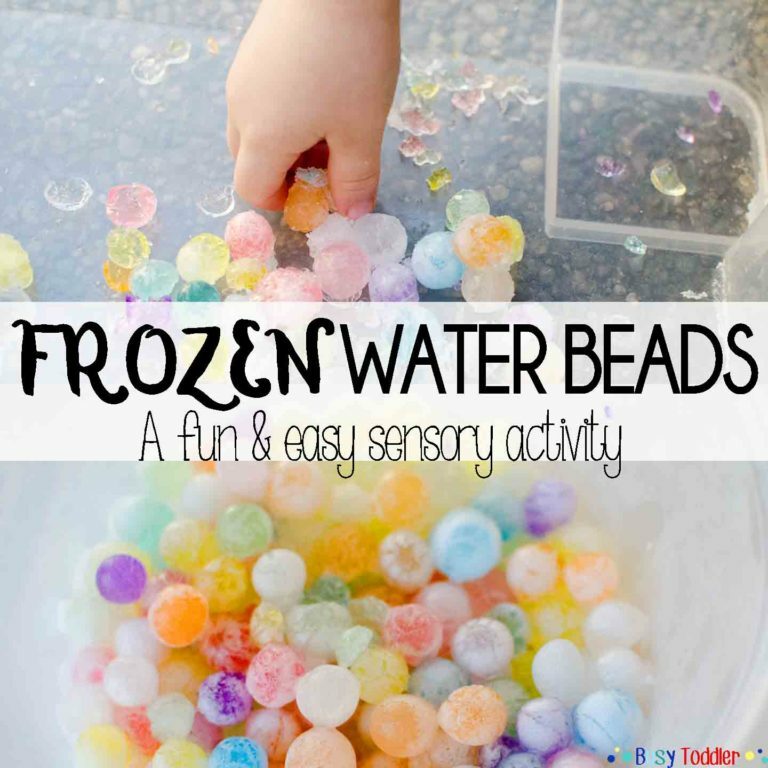 Learn about cold and hot or use blue frozen water beads as an activity for a Disney’s Frozen themed party! 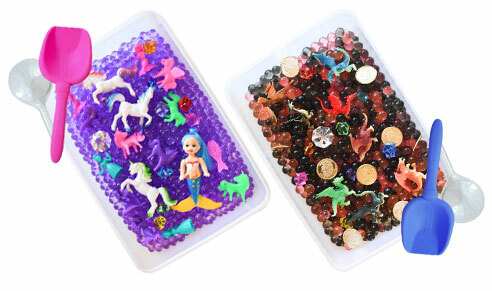 Perfect for hot summer days, change things up a bit and freeze your water beads for a refreshingly cool way to play. 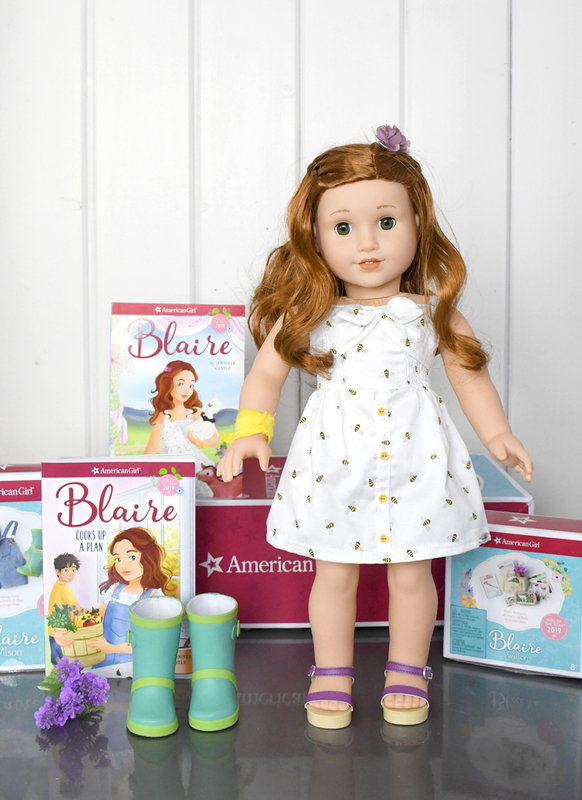 With all these fun ways to use water beads there’s sure to be something new for you to try with your kiddos this summer! 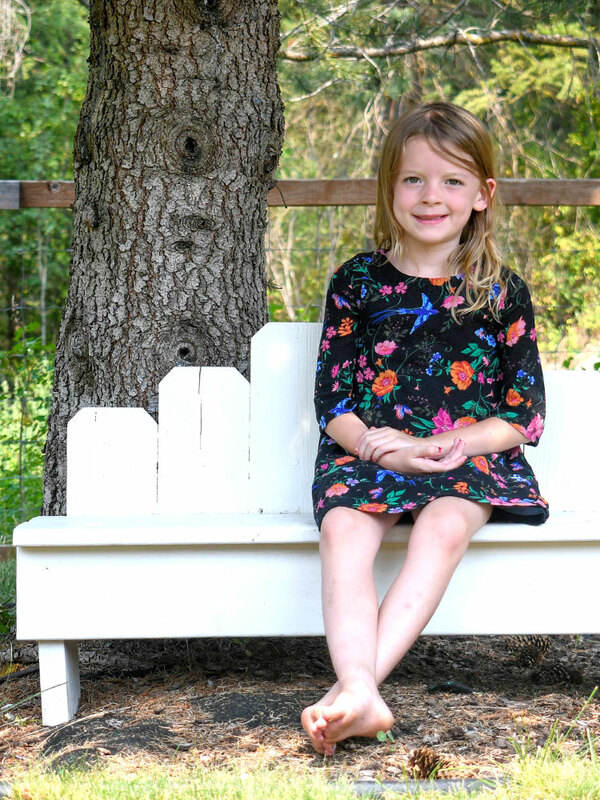 What are your kid’s favorite ways to play with water beads? Water beads are such a fun activity for kids, so colorful and squishy.